Are you ready for an experience that will change your life forever? Three weeks of long distance multi-day sailing trips on Sunfish, Flying Scots and Hobie Cats. Experiences that test your will and build character. Nights spent camping on beaches away from the distractions of everyday life. Bonds created amongst friends that will last a lifetime. This is what you’ve been waiting for, your time has come! Join the ranks of the legendary Mariners and claim your place in the lineage of this great tradition. 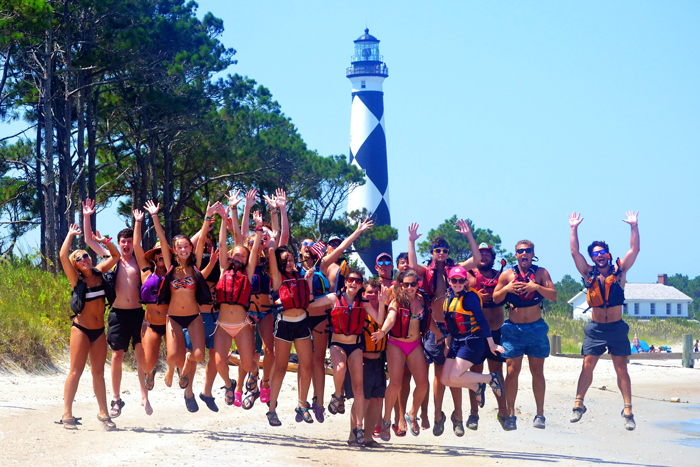 The group will go on several adventure sailing trips to destinations such as Cape Lookout National Seashore and historic New Bern. Mariners work on sailing theory, rigging/unrigging, water safety and general navigation skills both on the water and in classroom sessions. 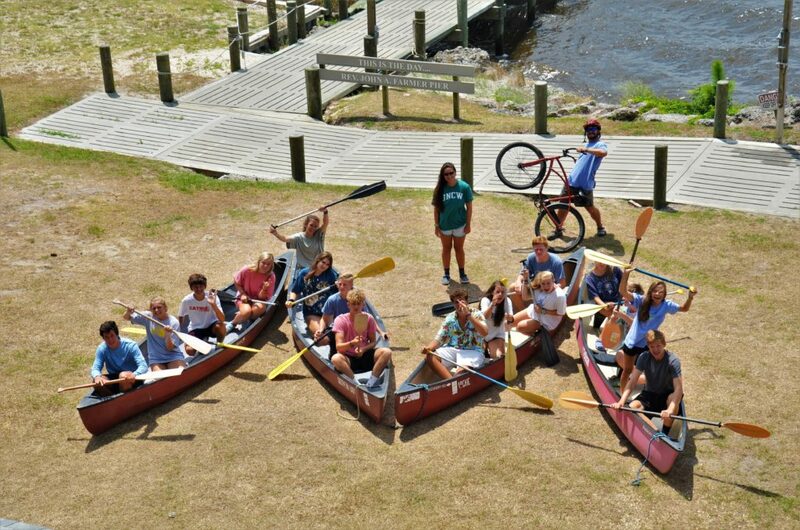 This three week session provides campers with the opportunity to grow closer to God in the camp setting and to make lasting friendships with members of their group. The Mariner experience is the adventure of a young lifetime! These three weeks are a considered a "milestone" for many adolescents. We are frequently told the knowledge gained, experience received and relationships built through Mariners stand amongst some of the most important character building moments in an adolescent's life. On top of that, they will go on over-night camping trips. Camp Don Lee provides the tents, cooking gear and group gear. Each camper needs to bring a "dry bag" (there are several online and can be bought from any outdoor store or WalMart) and their own sleeping bag. Mariners also will not be able to use Camp's laundry room. We will have the ability to send laundry to the local laundromat. This typically runs about $15 per 10lbs of laundry and can be deducted from the campers store account. 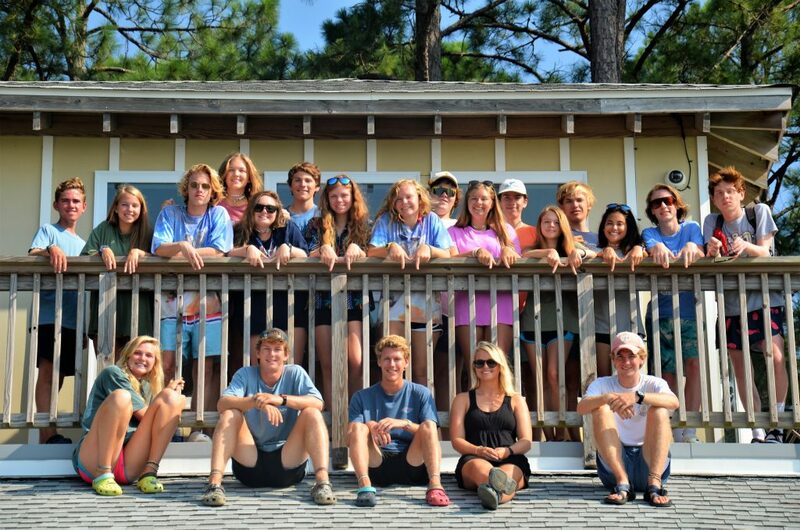 Mariners also get to plan and lead an all-camp worship service at the end of their experience. Our worship team and staff help them coordinate this awesome experience. This is certainly one of the highlights for our campers and staff as well as the Mariners themselves.